Our partner: from cocoa to chocolate, organic and certified. Our partners: head, hearth and arms. Otto Chocolates involves a staff of people with different social, economical, professional backgrounds; a curious and challenging blend. Each of us has a specific interest and high professionality in general in the food sector, in cocoa and chocolate in particular. And then, we all have the same passion for the challanges. We aprreciate and respect each other. Each of us recognize merits and virtues of the other and knows and tolerate even the most tough aspects. Otto Chocolates is the head as from it started the project and there it will be coordinated and implemented. 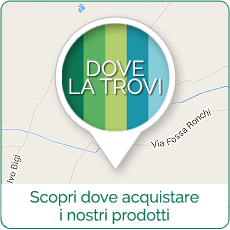 The Genoa offices develop all the aspects of the idea, the dynamics articulateness, the assistance to the partners. From Genoa we started, and we start. To Genova we come back. These are the partners of Otto Chocolates project. We are pretty proud of it! the partners of the cooperative became 2000 in the last 15 years, with always better harvestes both on a quantity and quality point of view. 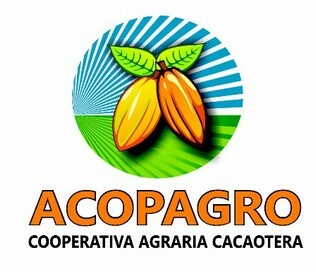 The assistance of technicians and qualified employees made it possible to improve the already extraordinary peruvian cocoa varieties, allowing thousands of people to work their land, often made of small patches, also encouraging the conversion of many acres from the dramatic coca cultivation to a newly re-profitable cultivation of cocoa. ICAM, the harms of the project, an historical italian chocolate company founded in 1946 by the Agsotoni family. Recently the property has invested in the construction of a cocoa processing plant being world leaders for sustainability, production control, innovation and technology designed to respect all the characteristics of the raw materials used. That is, the most effective comfort for a project that wants to preserve the range of flavors and healthy characteristics of certified organic ingredients, used in the production of its chocolate. ICAM is an entirely Italian company, with production plant in Italy, widely certified and renowned all over the world, and this convinced us to inextricably bind us to a reality that combines technology in an ethical sense, dynamism reliability, innovation in tradition.